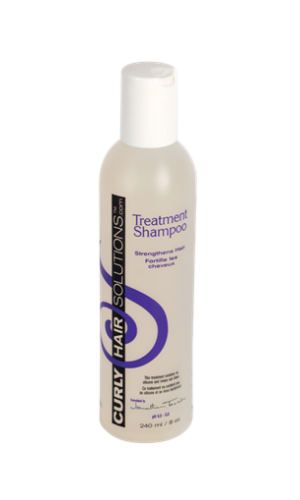 Curly Hair Solutions™ Treatment Shampoo is a concentrate of panthenol and magnesium that strengthens the hairs elasticity (the ability for the hair to stretch without breaking). 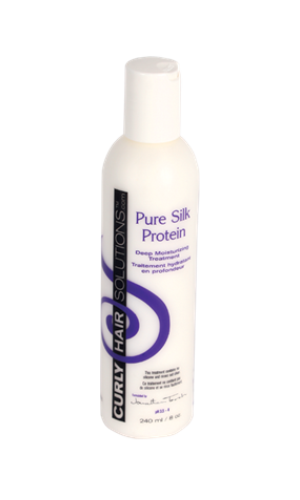 Silk amino acids were added to soften and repair even the roughest hair cuticle. This curly hair shampoo will deposit generous amounts of ingredients that are essential in rebuilding chemically damaged or color treated hair. 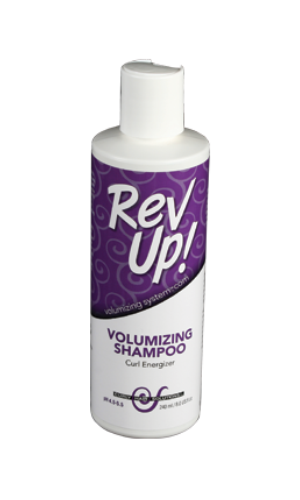 Its effects are lasting and with continuous use will ensure healthy strong and fuller hair. Treatment Shampoo will dramatically prolong the results of coloring curly hair, hair treatments such as perms and hair relaxing.